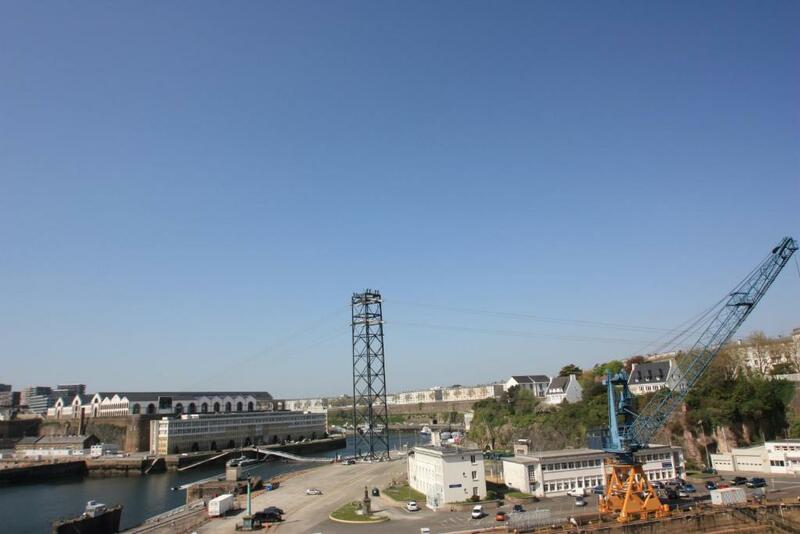 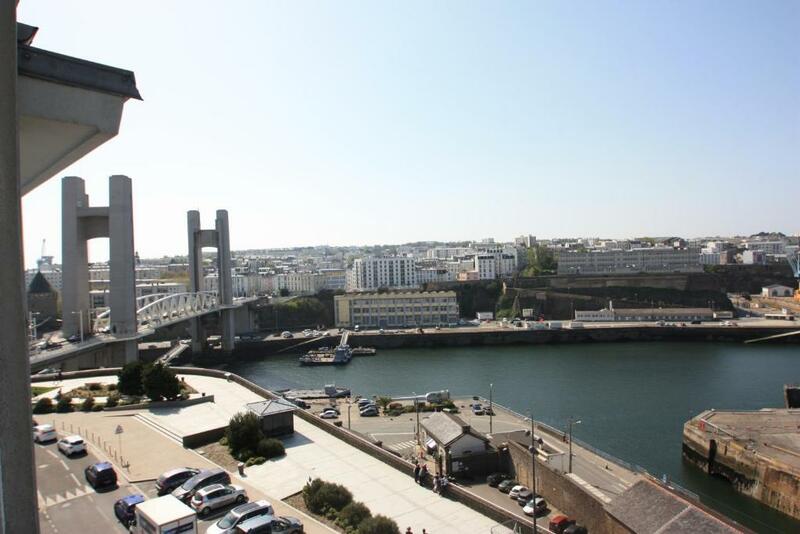 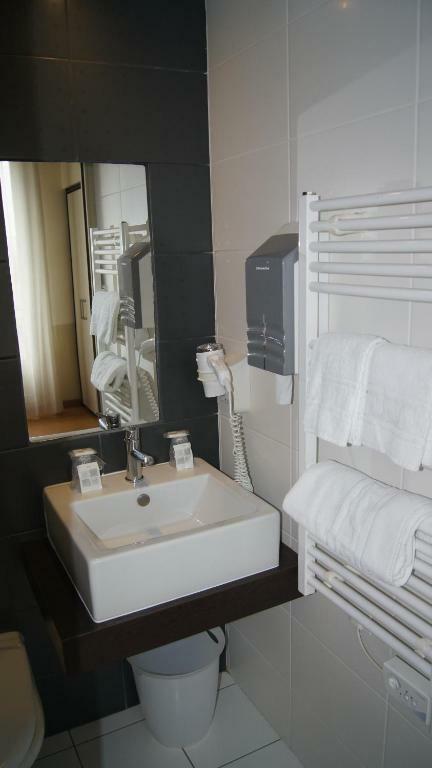 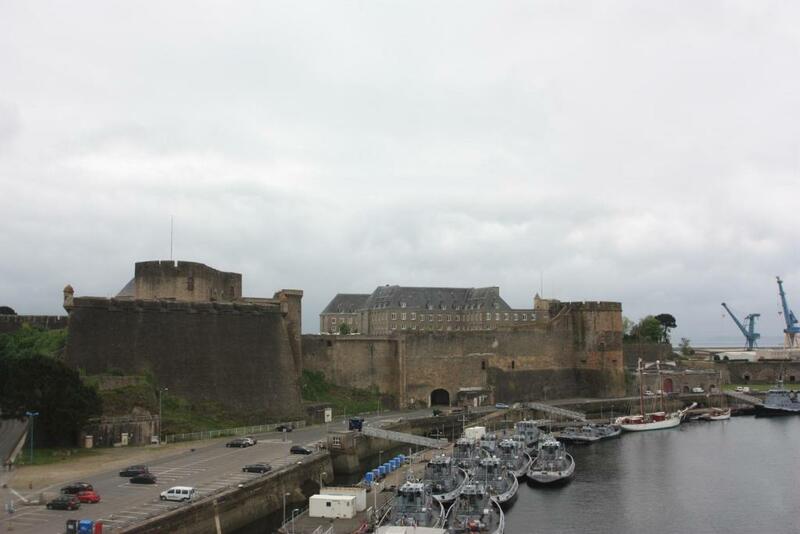 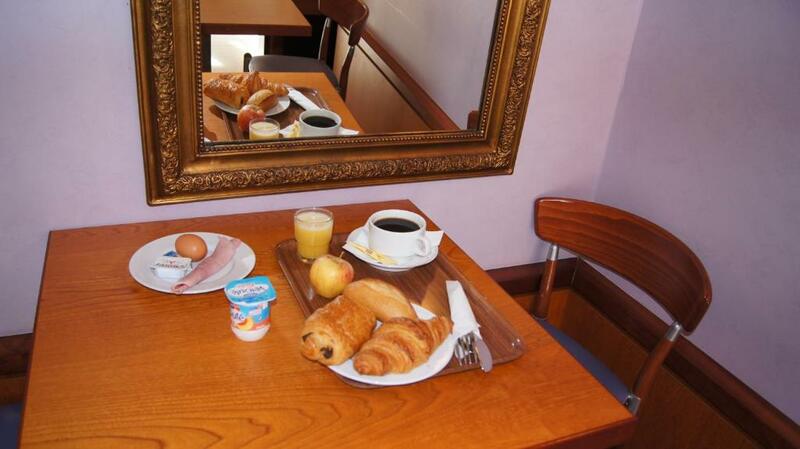 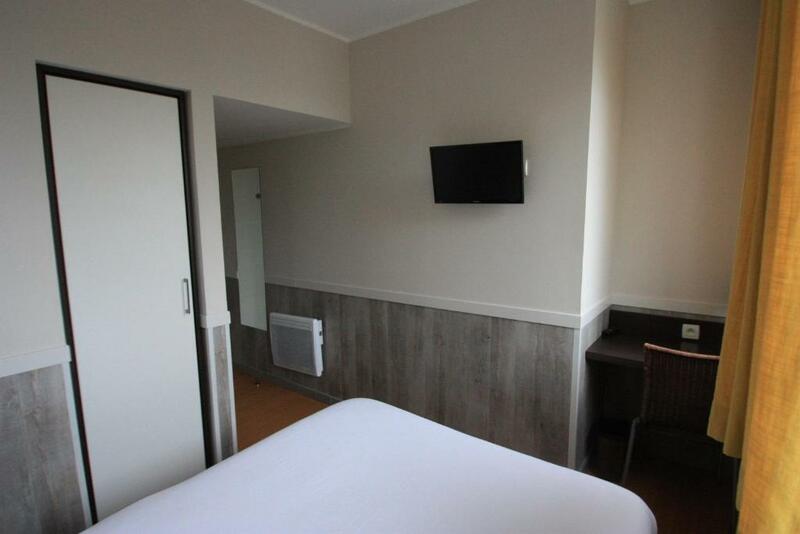 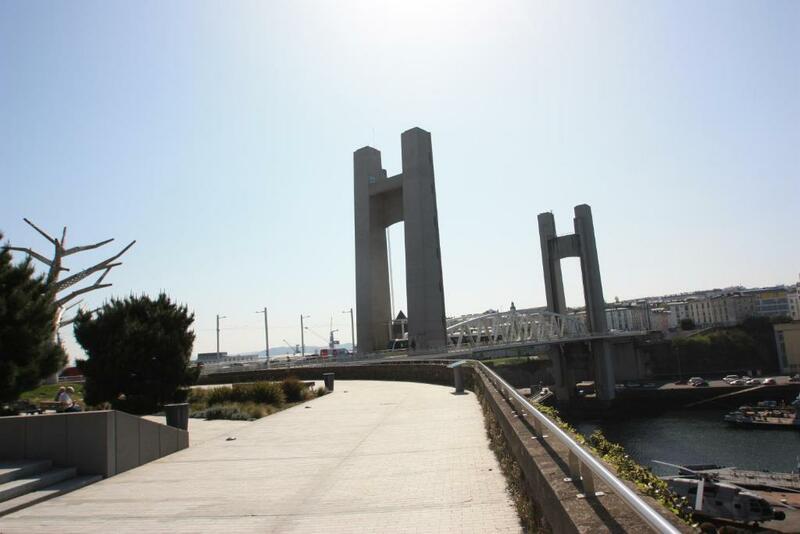 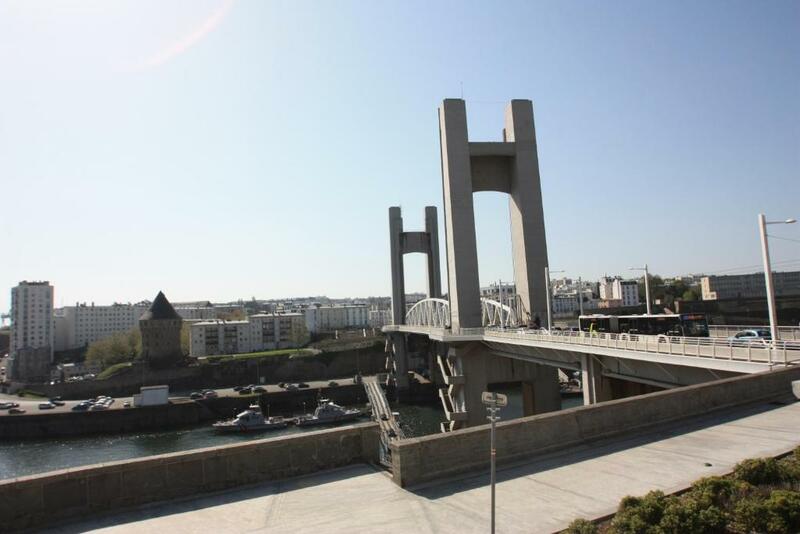 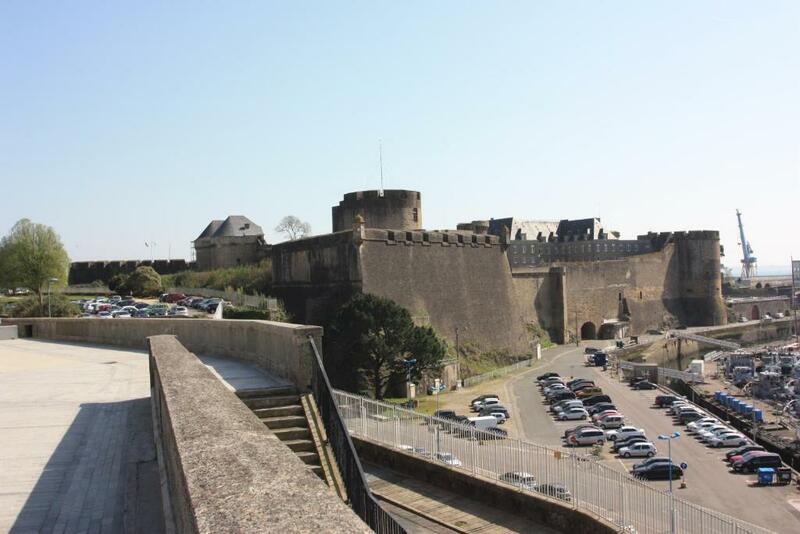 Hotel de la Rade is located in the centre of Brest along the seaside near Ile d’Ouessant. 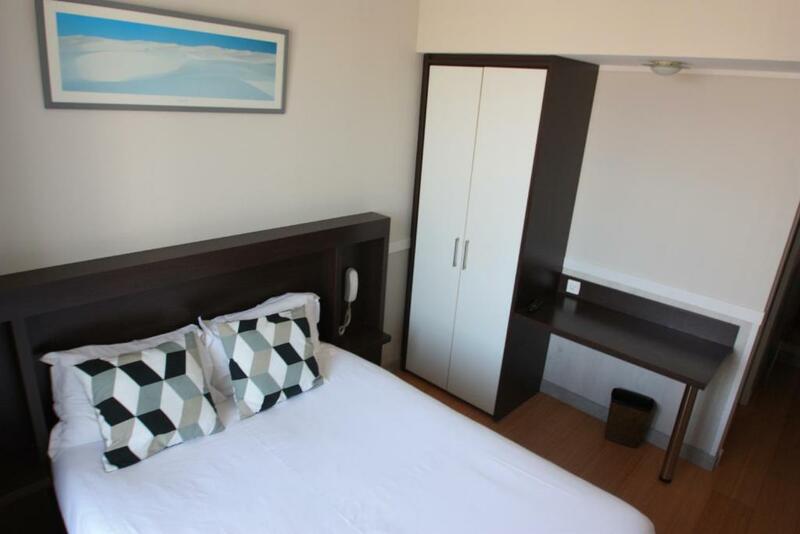 It offers sea views and soundproofed guest rooms with flat-screen cable TV. 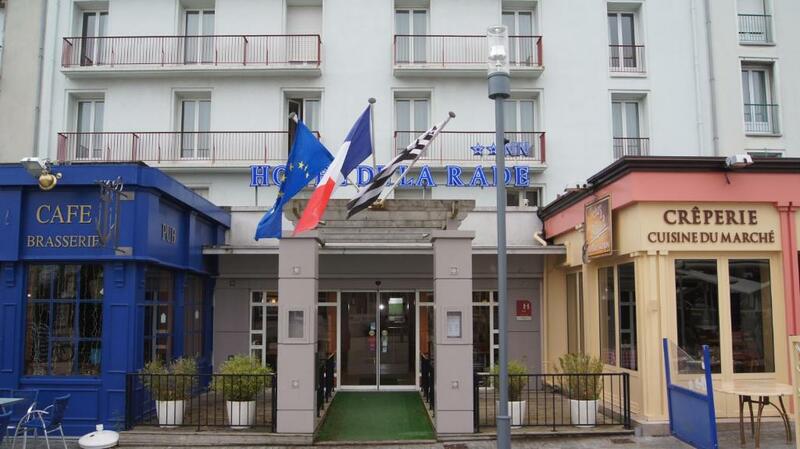 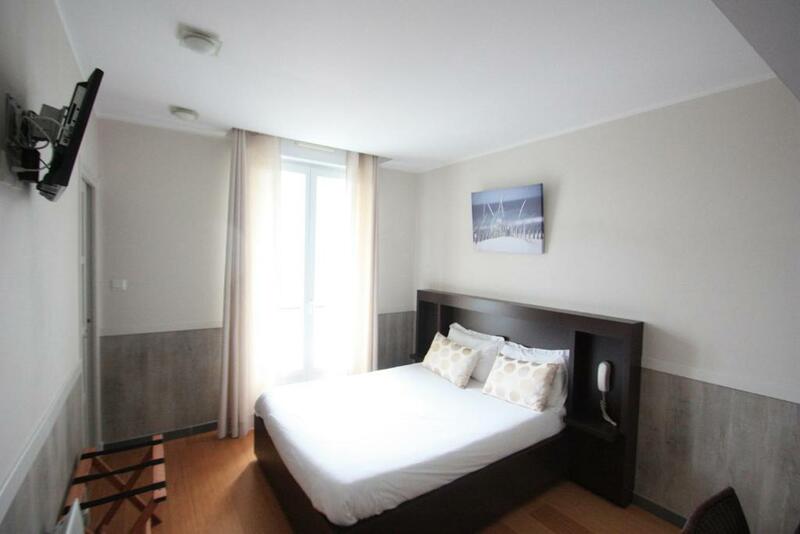 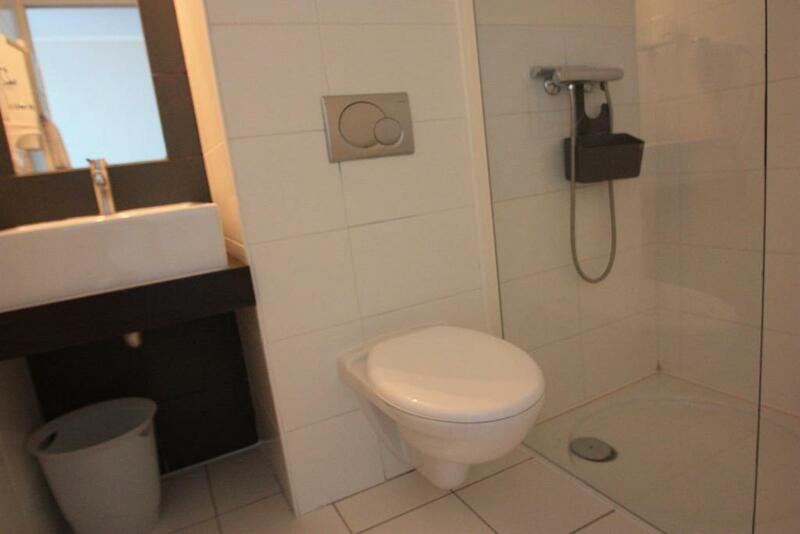 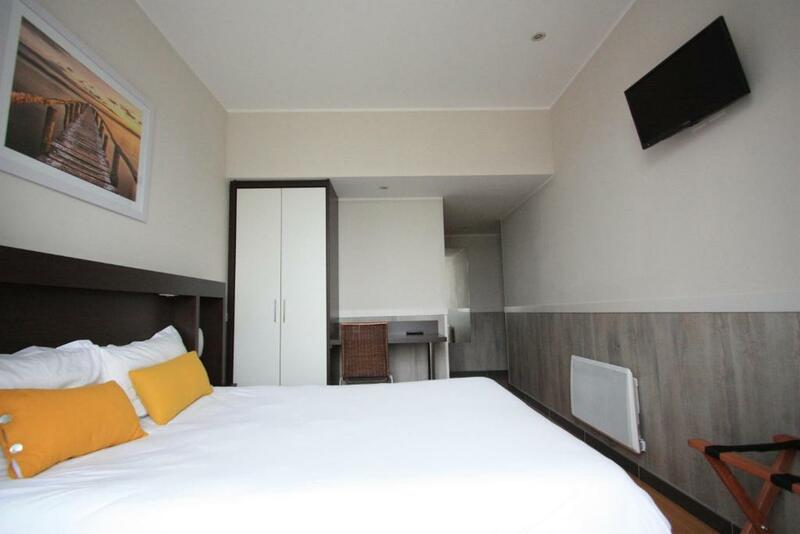 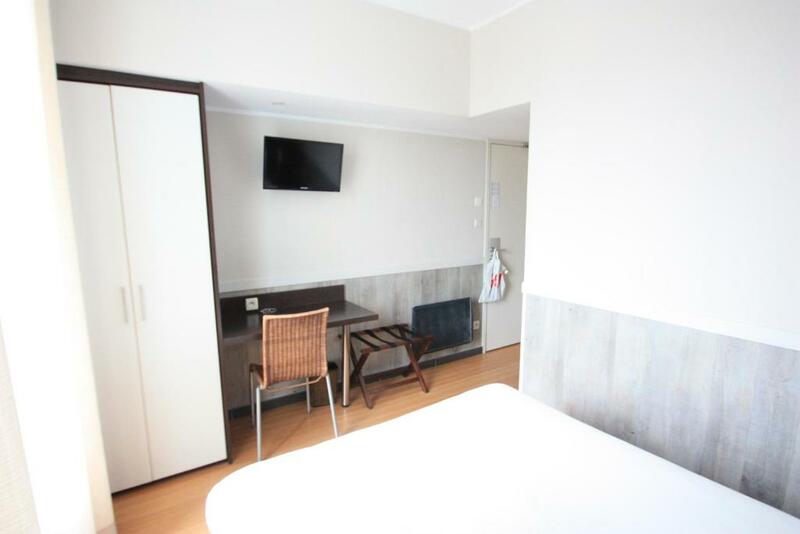 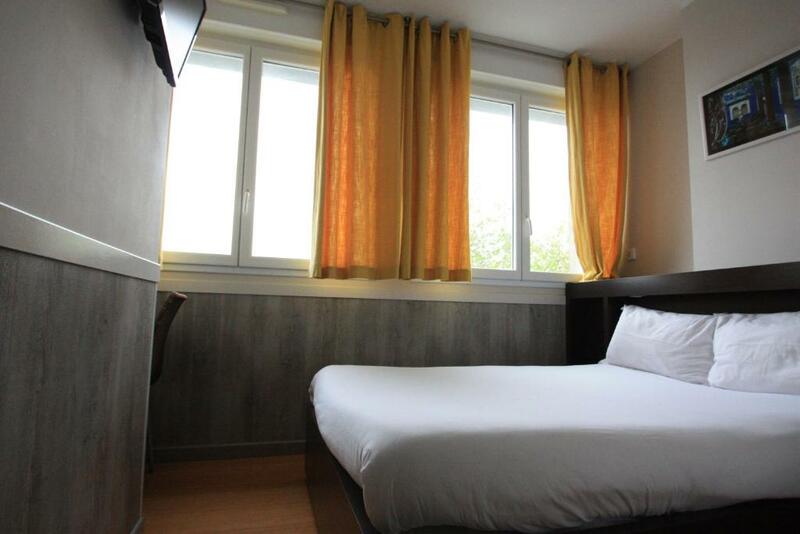 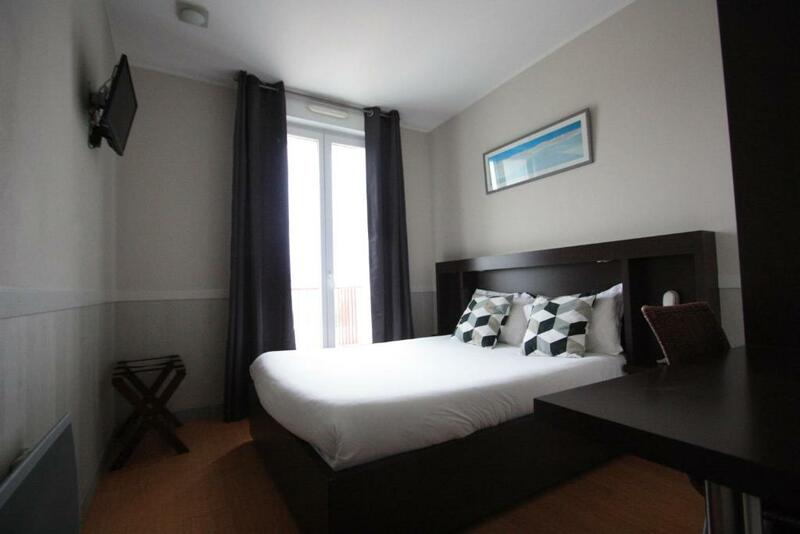 All of the guest rooms are serviced by a lift and the Hotel de la Rade is open 24/7. 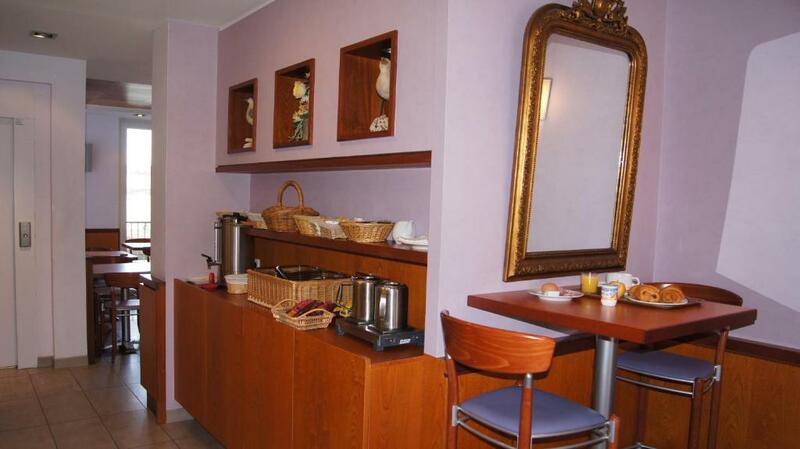 A buffet breakfast is served daily in the hotel’s dining area. 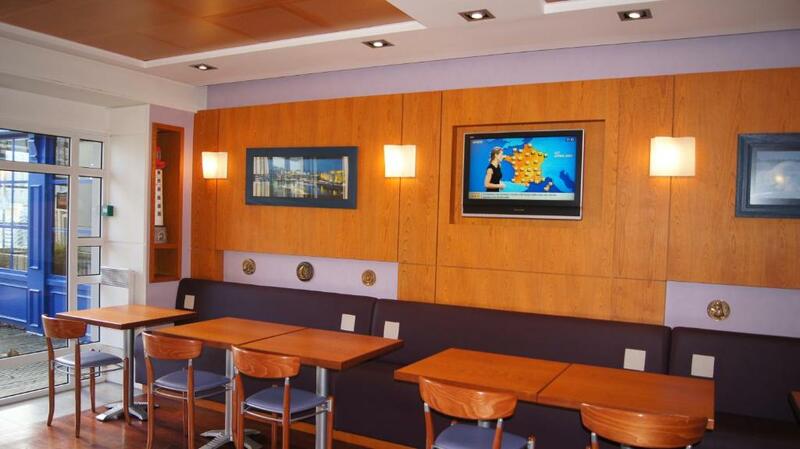 There is a large choice of restaurants nearby. 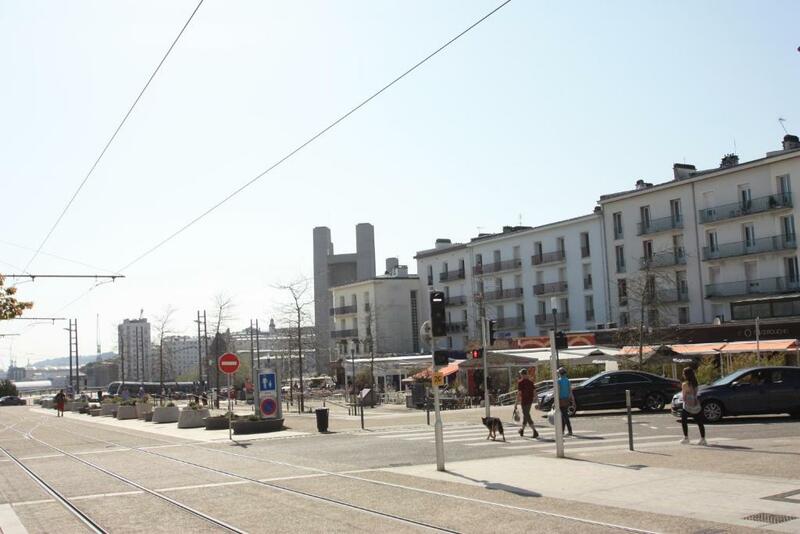 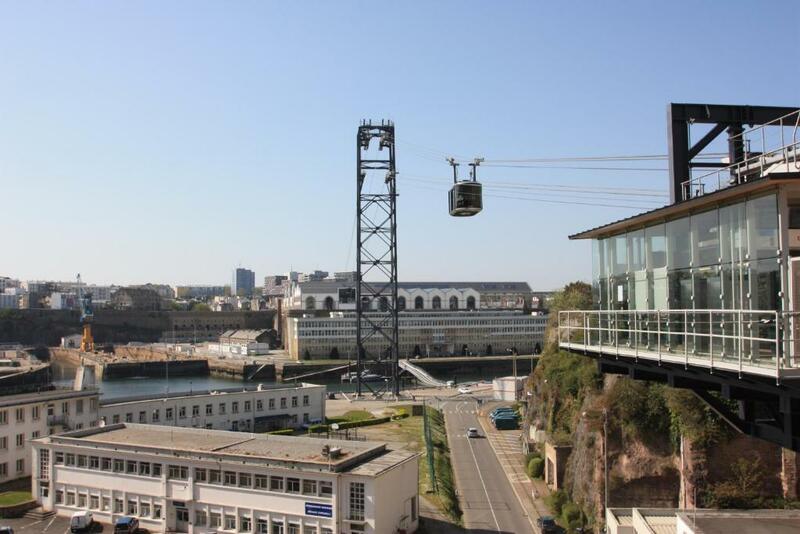 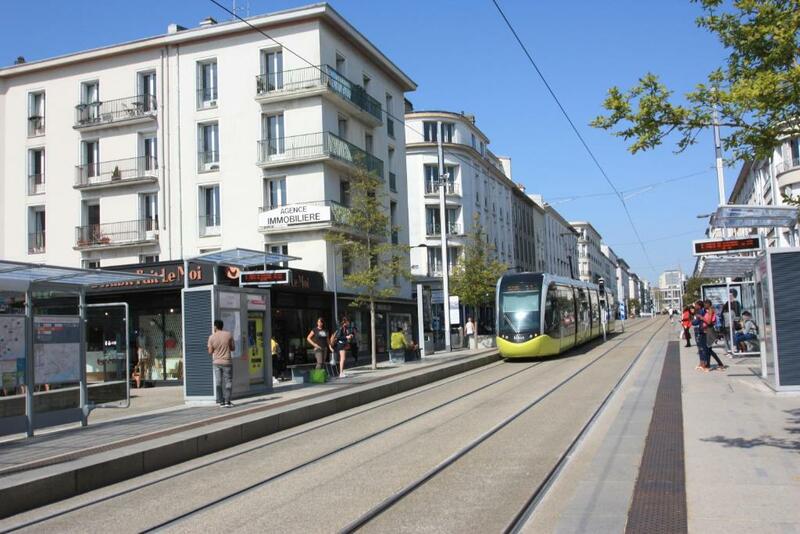 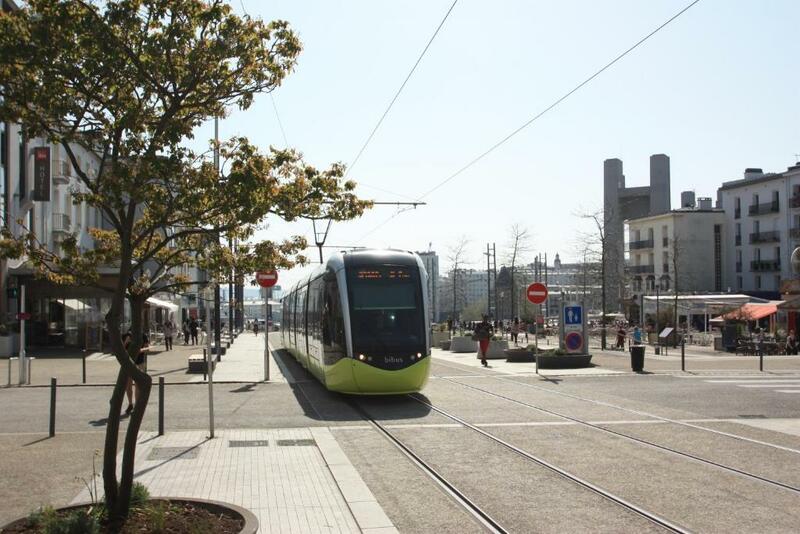 Nearby the Hotel de la Rade you will find the Musée de la Marine, Le Quartz and Océanopolis.